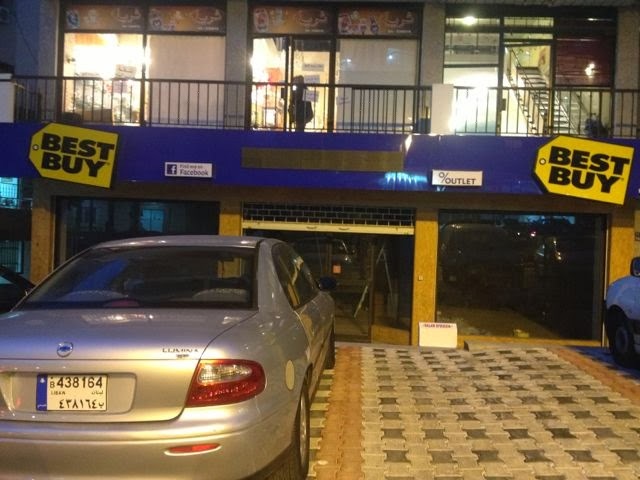 I saw this place in Mansourieh recently– that’s the hills above Beirut. Interestingly the massive American electronics store’s website does not show any locations in the Middle East, Europe or anywhere outside North America and China. 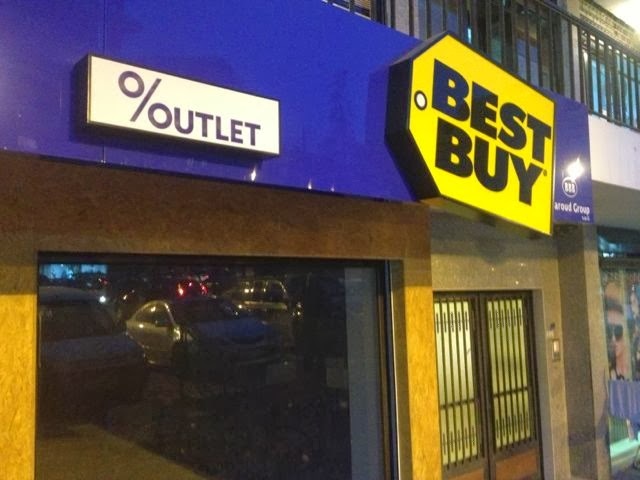 Does this mean they sell discontinued electronics from last season? 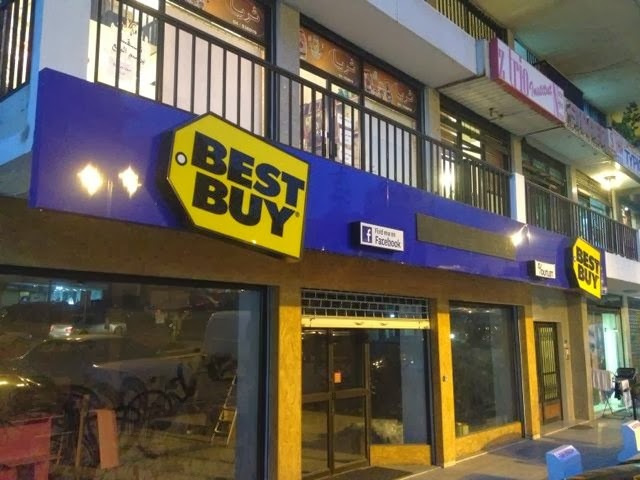 Also let’s not forget Best Buy was originally a Lebanese idea, founded in Hamra.